Press Forward SLADES: Engagement Pictures!!! I love this photo!!!!!! 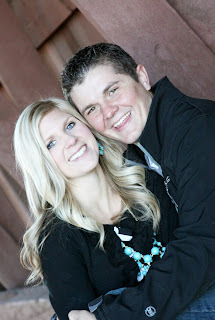 My sister took these pictures- she always does an amazing job and has great ideas - Thanks A.Tiff!!! Oh my gosh, I love the snow one, too! These are all so romantic, though! FUN! Your comments remind me of the song, "Love will keep us alive." may the next few months be smoothing sailing for you - instead of stressful! !